Yesterday, I promised to show you my UFO basket and my works-in-progress, but I think I’ll save that for the weeknd. Today I’d rather give you a sneak peek of the first Sock Club colorways! You might have seen this already on our Facebook page, but it’s so pretty I couldn’t resist showing the pictures here too! 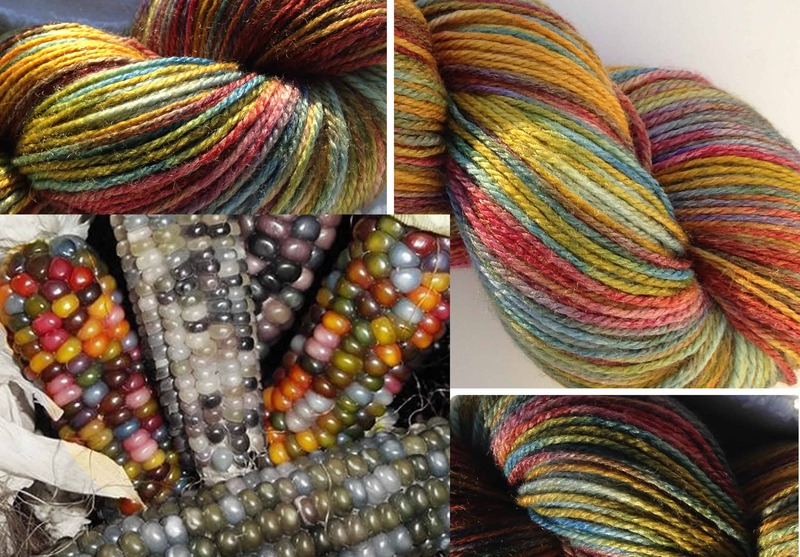 Remember that Heirloom Corn image that was floating around with the gorgeous ears of colorful corn from Punk Rock Homesteading? 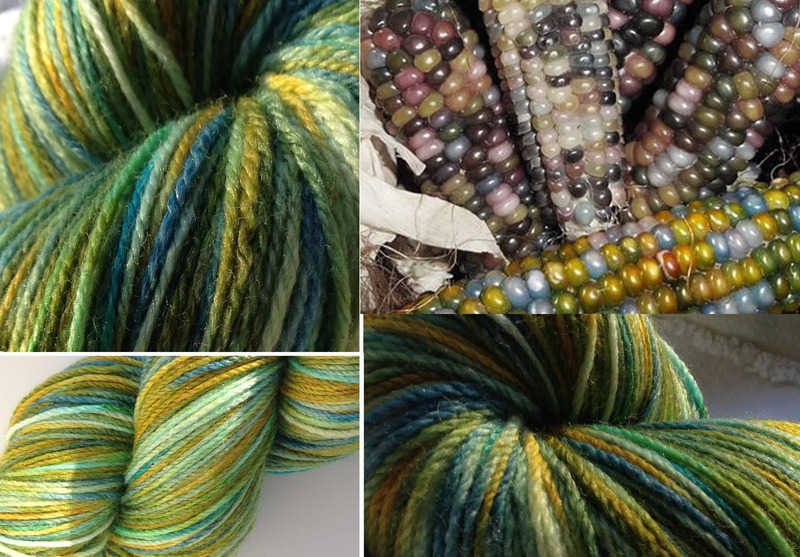 Well, we’ve taken that as inspiration for our first Sock Yarn Club shipment this year, and we’re doing a cool AND a warm version of that beautiful maize! And it doesn’t stop there! There is a brand new, exclusive sock pattern included with each shipment, as well as a fun gift. I’m not going to reveal those! (I don’t want to give everything away). All the Club details can be found here. To join the Club head over here. 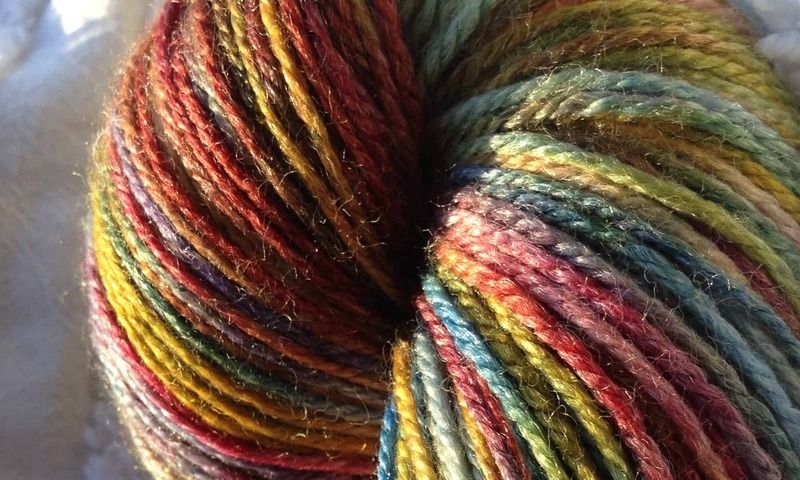 Tomorrow: Throwback Thursday, The story behind ModeKnit Yarn.